Tuli Safari Lodge has long since marketed itself as offering “safaris with soul”. 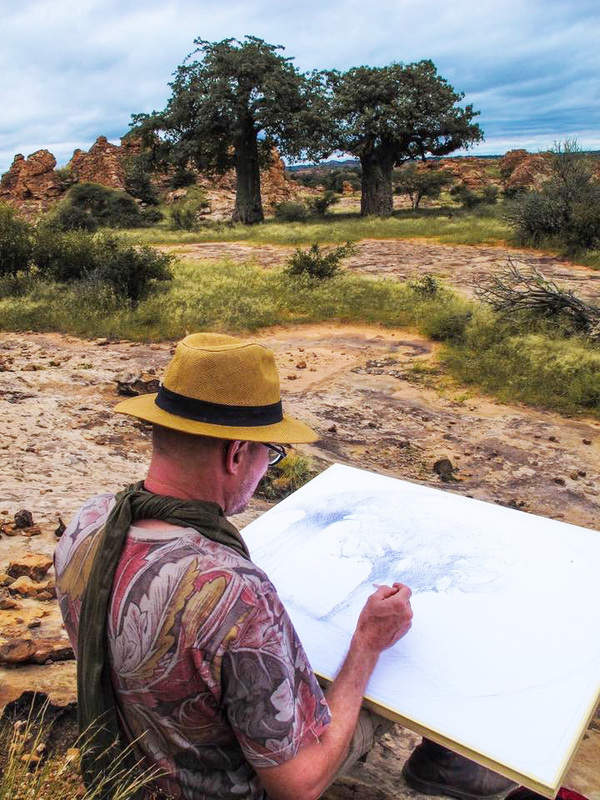 By this we mean that our ethos is to provide an authentic experience: genuine, warm hospitality that moulds to our guests; a holistic safari which encompasses geology, history, culture, astronomy and other aspects as well as wildlife; varied activities to provide a more rounded experience. 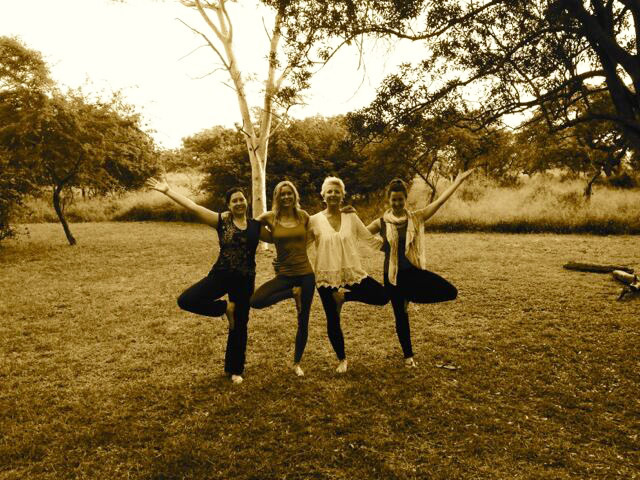 We’ve recently expanded on this with the development of yoga and art safaris. The combination of stunning scenery and relaxing lodge grounds make Tuli the ideal venue for ‘safaris with a difference’ where guests can enjoy other activities and interests alongside a great safari experience.